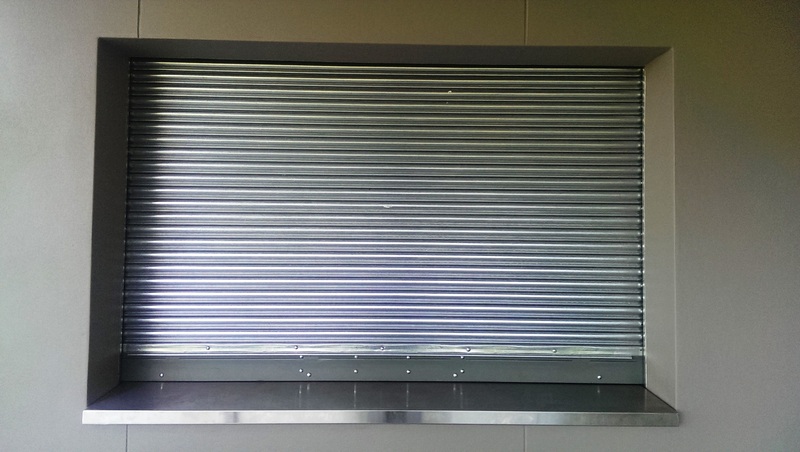 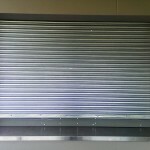 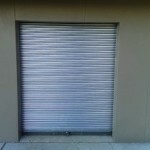 Rivers Locking Systems, in association with group company Austral Monsoon Newcastle have recently supplied and installed four “H11″ Galvanised Steel Guardian Security Roller Shutters with Rivers Bottom Rail Locks to the new council amenities building at Alan Davidson Oval. 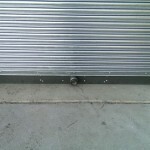 Rivers Bottom rails utilise two, three or four heavy duty lock bolts to secure the roller shutter to the guides and floor. 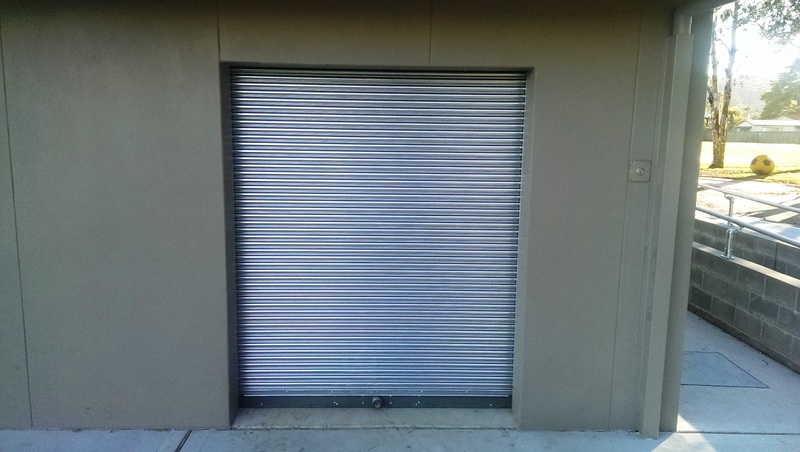 This provides a substantial improvement in security when compared with traditional roller shutter locks. 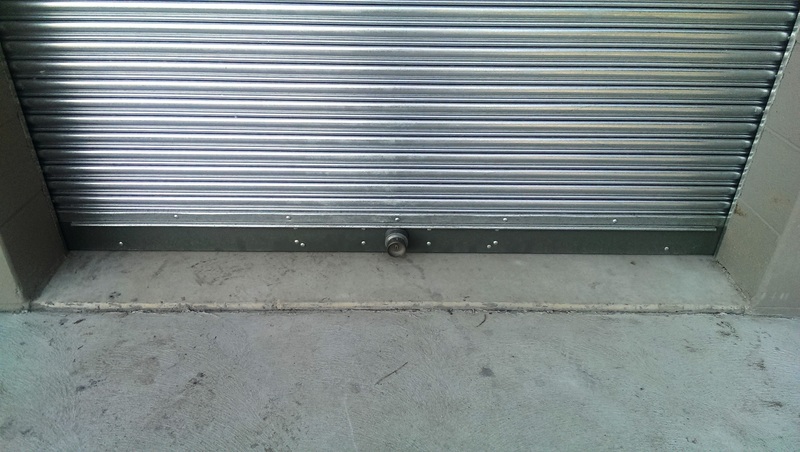 Rivers bottom rail locks can be configured with key access inside or outside and can be used with both manual and electrically operated roller shutters.